Check out the latest Rose City Rollers press releases here!  These logos are provided for digital and print production referencing Rose City Rollers. All graphics are copyright Rose City Rollers, should cite RCR as the source, and may not be modified without express consent from RCR. All available team and league logos are included in this zip pack. Updated Rose City Rollers logo pack coming soon! Click “Read More” below to see a list of RCR press features! Portland Mercury – Portland Finally Has a #1 Sport Team… and It’s Roller Derby! Portland Sportsman- A Fresh Meat Tryout – Thursday, April 22nd- Amber Castaldo describes her experience at Fresh Meat Tryouts. Oregonian – Roller Derby’s Rough Patch – June 20, 2009 – Oregonian cover story about RCR’s 4th season and tough financial times. Willamette Week – Roll Call – March 21st, 2007 – Come game time, the Rose City Rollers fashion weapons of mass distraction. KATU – Roller derby is really catching on in Portland – Jan 26, 2007 – Interviews with skaters and information about the formation of the league just prior to the Season 2 opener. Rose City Rumble – A Short Form Documentary Project – An oldie from Season 1, short form documentary film project.